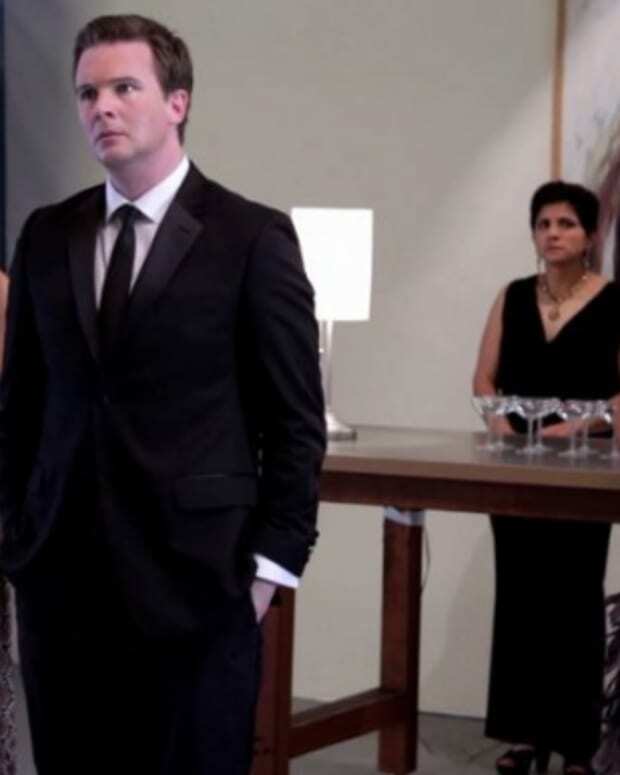 Backstabbing and murder never looked so beautiful. That&apos;s right folks, DeVanity has released the trailer for its hotly-anticipated fourth and final season! The blingtastic trailer has everything we&apos;ve come to expect from the deliciously devious family and then some. 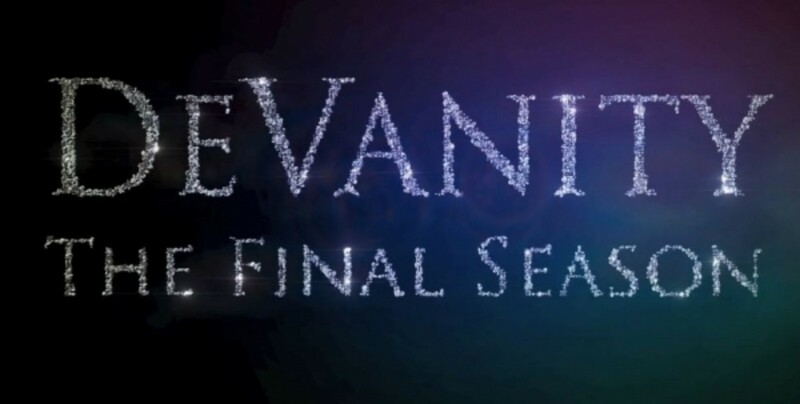 Watch the trailer for DeVanity&apos;s final season after the jump! SEASON 4 TRAILER from Michael Caruso on Vimeo. DeVanity’s Third Season Finale Airs Today!